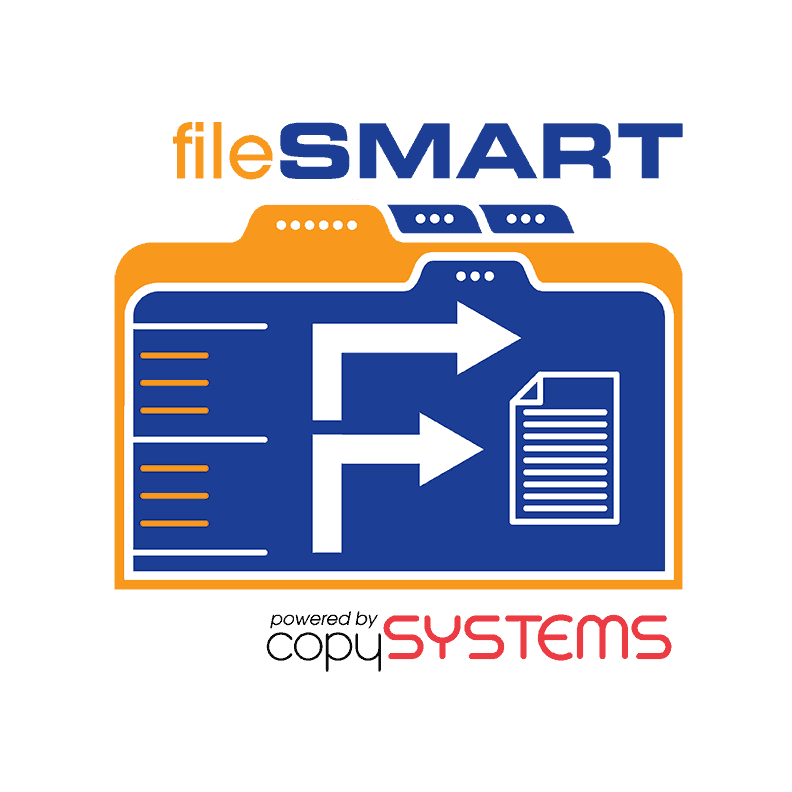 Copy Systems delivers document management and workflow automation software that enables you to digitize and optimize the processes that power the core of your business. By removing the tedious, manual tasks that drain your team’s energy, your knowledge workers are free to focus on the projects that drive productivity and proﬁt. Set a new pace for business with office automation solutions.